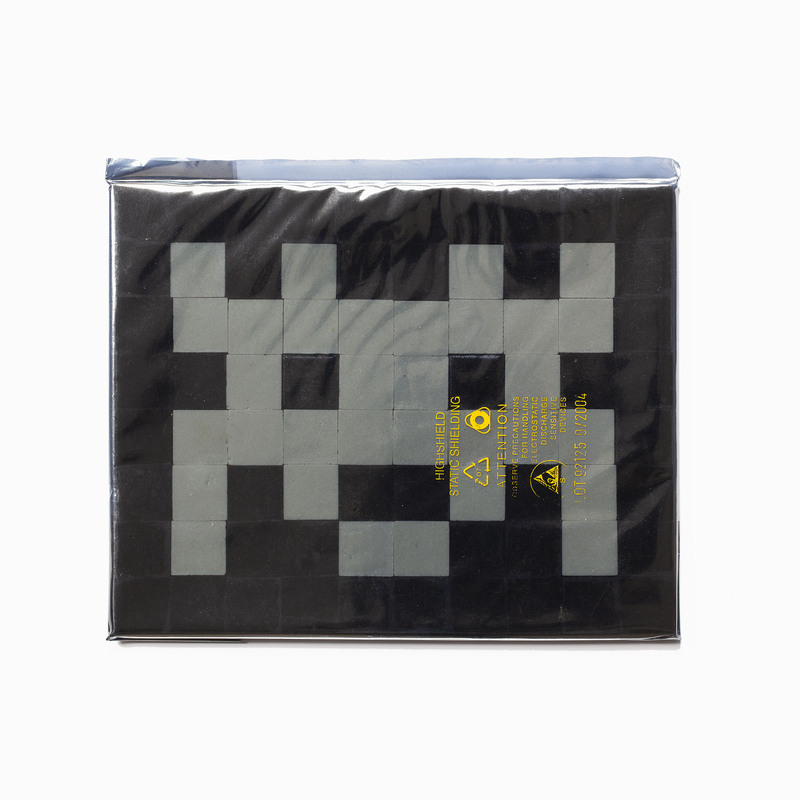 Medium: Composition of 80 tiles sealed in original anti-static bag. 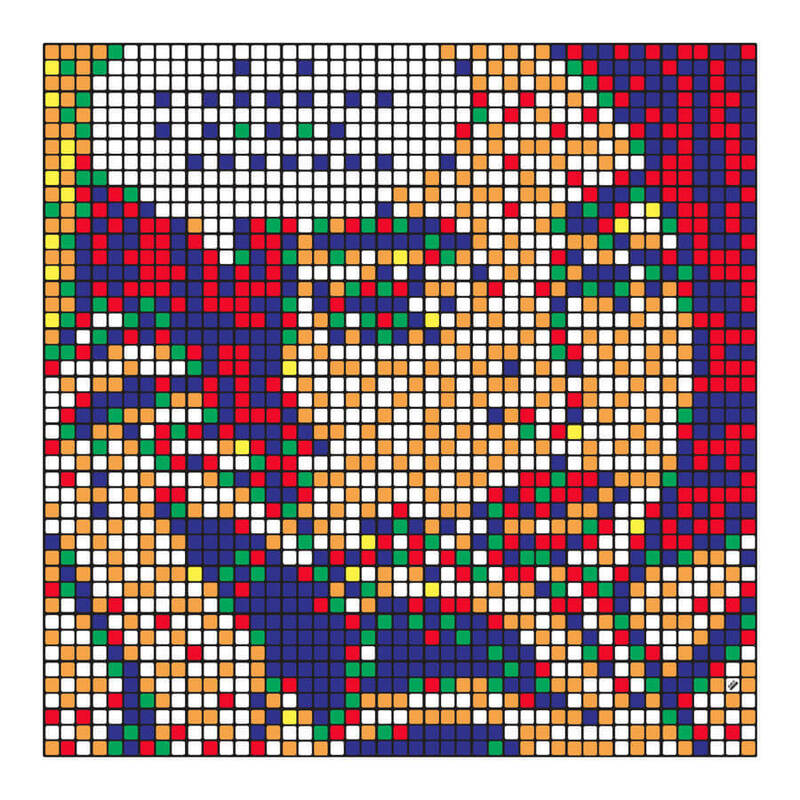 Categories: Limited Editions, Mosaics. 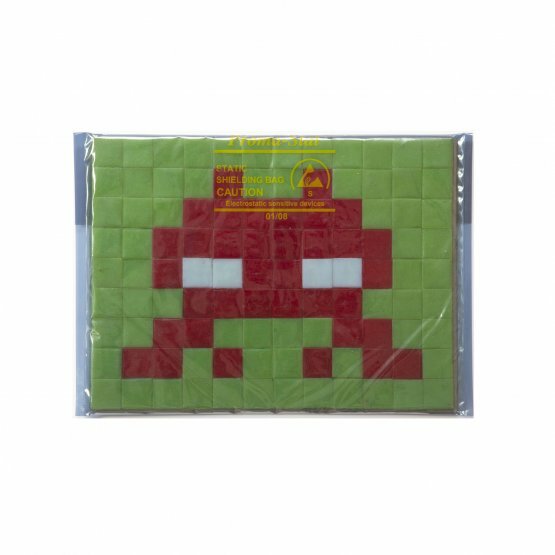 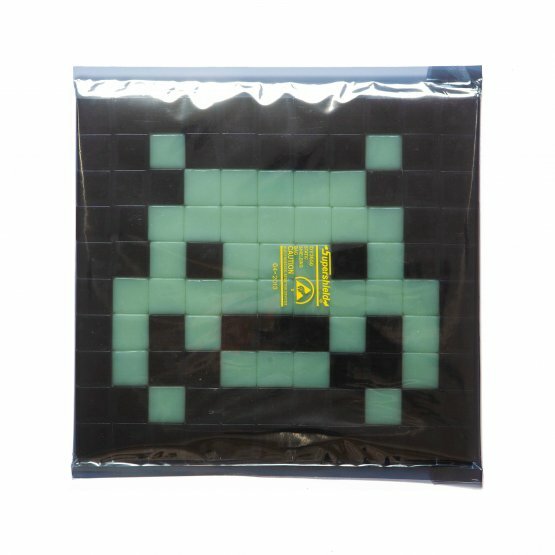 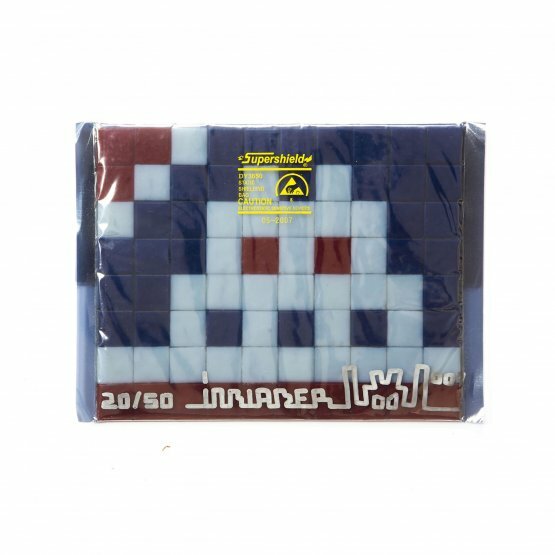 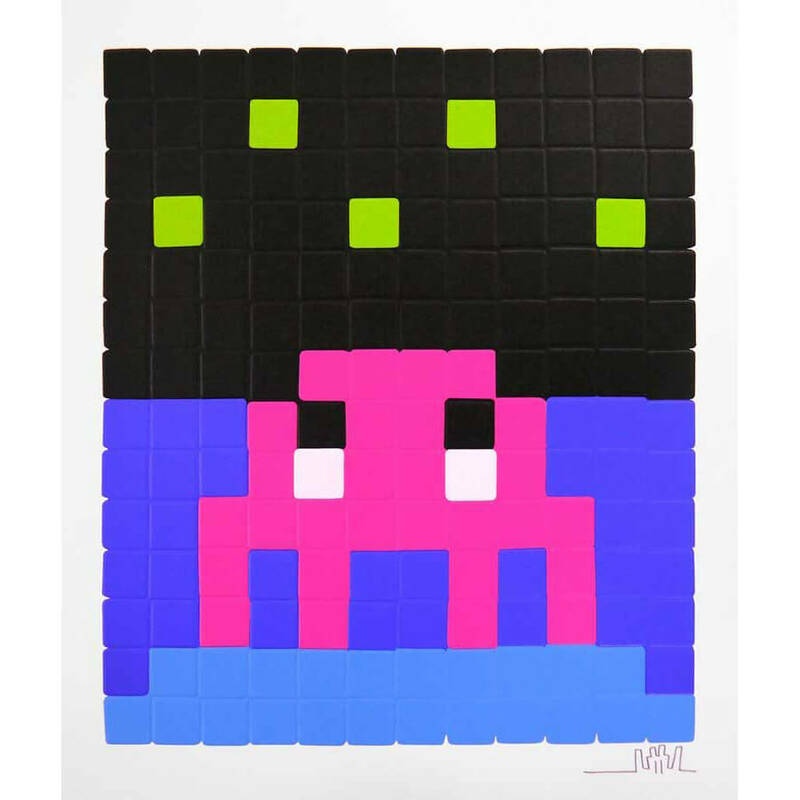 Tags: invader, invasion kits, limited edition, mosaics, space invader.